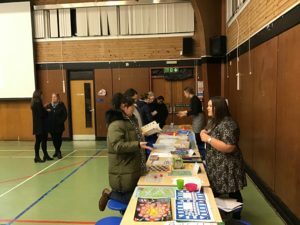 Thank you for supporting the open event yesterday evening. 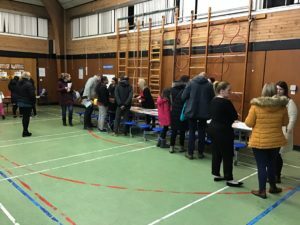 All the sessions were busy and we appreciate the time parents took to give us feedback. 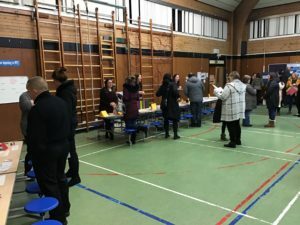 One theme of the feedback was to provide more information to parents/ carers about how the school is supporting children to develop their literacy skills particularly spelling. The school is currently embedding Emerging Literacy and Active Literacy approaches across the school. A short booklet for parents/ carers explaining these approaches will go out to each family today.